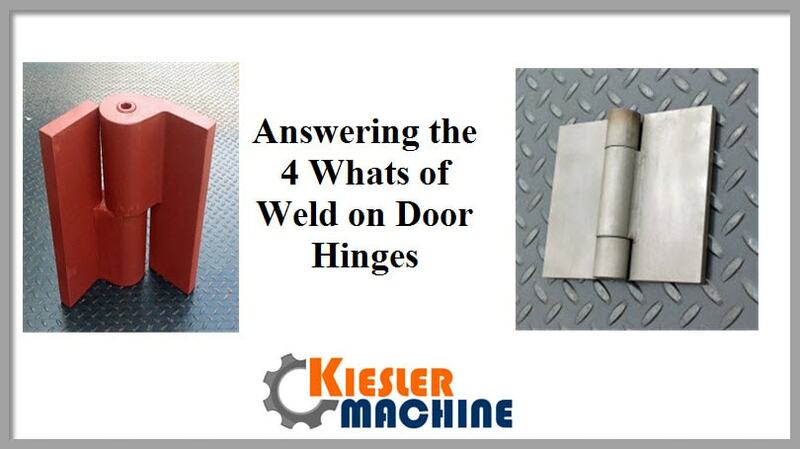 Answering the 4 Whats of Weld on Door Hinges – Kielser Machine Inc.
What are Weld on Hinges? Before we move forward to understanding why weld-on hinges are so popular in many door applications, let us first know what these hinges are exactly. The name of this hinges is self-explanatory. Unlike other types of hinges, which are bolted into place, the weld on hinges are welded to another metal surface. The weld-on hinges are also referred to as weldable hinges, barrel hinges, or lift-off hinges. What are the Different Types of Weld on Hinges? No Drilling and Tapping: Line up the hinges square with the door and frame and weld into place. No on-site drilling or tapping. All-round Performance: Another striking benefit of these hinges is that they deliver an all-round performance. This means that along with providing an attractive method to attach metal doors, these hinges are strong, compact, and durable. What are the Various Applications of These Weld on Hinges? 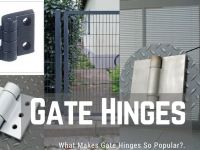 Apart from the applications mentioned above, the weldable hinges are used in huge variety of commercial and industrial applications, such as LINAC doors, gates, etc. So, this was everything you needed to know about the weldable hinges. The reasons behind the increasing popularity of these hinges. 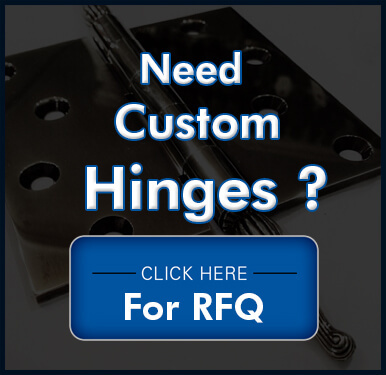 These hinges are most commonly used for heavy-duty or safety applications, and hence should be sourced from the expert or well-known manufacturers or suppliers. 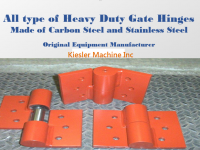 One such expert, which you can consult and seek help is Kiesler Machine Inc. The company has a vast experience in producing high-quality, and high capacity weld on hinges.